How to go from the Skilled Regional (Provisional) Visa (Subclass 489) to PR (Permanent Residency)? after you arrive and get settled into your new home, you must advise your state of your address and contact details. You must continue to notify your state of any changes to your residential address and contact details during the period of the 489 visa. 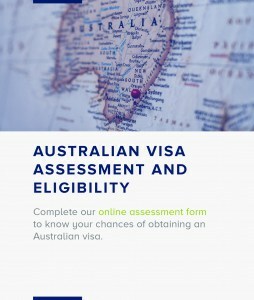 Please ensure that you abide by the provisional visa conditions as specified by the Department of Home Affairs, because if you don’t it will affect you and your dependents when you apply for permanent residency (887 visa) in the future. 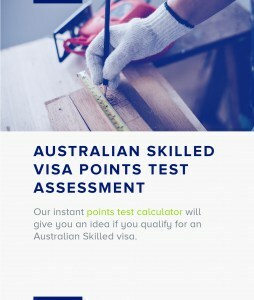 The 489 visa is a four-year provisional visa that requires you to live in a regional area for at least two years and work full time (minimum 35 hours a week) for at least 12 months, before you become eligible to apply for permanent residency. While you are on this visa, you and any dependents on the same visa must live, work and/or study in a regional area. You must continue to abide by the current 489 visa conditions until you are granted permanent residency.